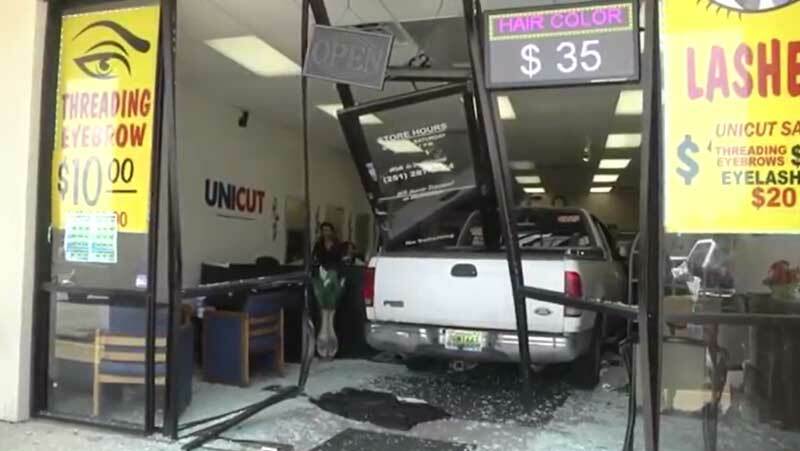 A woman is facing DUI charges after she slammed her pick-up truck into a hair salon in Yester Oaks, Mobile, Alabama, with several people inside. Surprisingly, Leasure only has a few scratches on his legs and elbows, but MPD Spokesperson Terence Perkins said this incident could have easily been a deadly one. ”It’s miraculous that we only had minor injuries. No one was transported to the hospital, but it could have easily been a deadly situation because the driver was drinking and driving,” Perkins said. 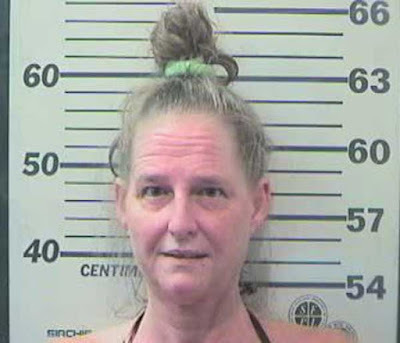 51-year-old Karen Renee Eanes is facing DUI charges and the salon owners are looking to press additional charges of their own against her. According to authorities, there were no major injuries and only a few patrons had some scratches. 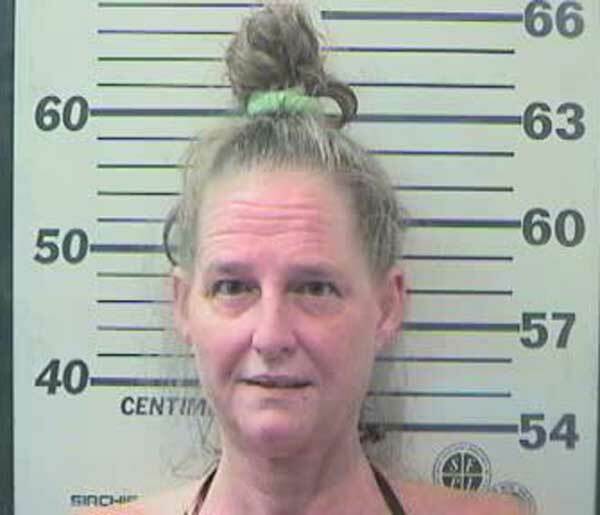 Eanes told police that she thought she was hitting the brakes when she was actually pressing the gas to accelerate.